What is there to do in the area? 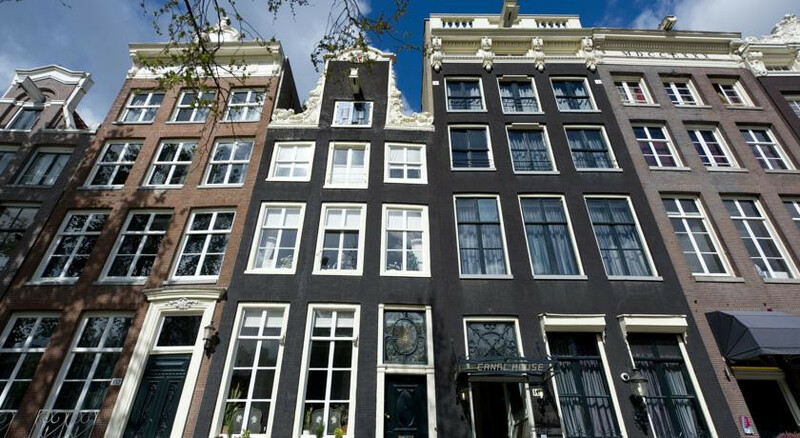 Sightseeing – Anne Frank House is just around the corner – and lots of interesting shops and boutiques for both serious shoppers and browsers alike. 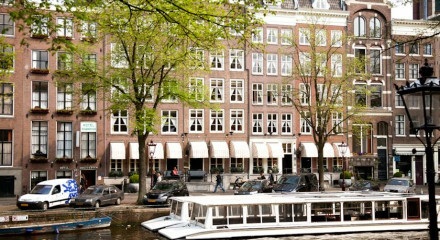 Amsterdam is very walkable and Canal House is right in the centre of it. What kind of breakfast do you offer? A wonderful complimentary buffet with fresh fruits and juices, breads, cheeses, cereals and meats as well as eggs and waffles from an a la carte menu, anyway you fancy. Do you offer other meals? And can you recommend good places to eat out locally? We have a bites menu with delicious local treats and have an extensive take away menu offering for in room dining. 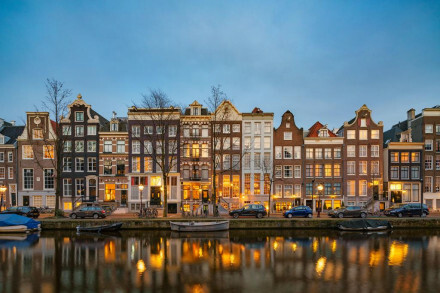 Our favourite local restaurants include: Bussia (Italian cuisine), De Belhamel ( French – Dutch cuisine), Envy ( modern European cuisine), De Kas (Organic cuisine). Which are your most popular room types, and why? Honestly? 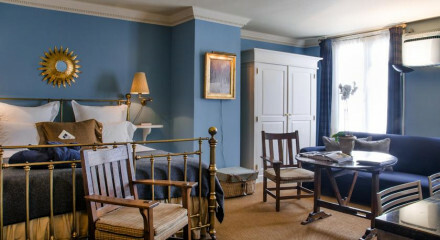 All the room types, each and every room is different whether it be down to room layout, size or view but decorated in a similar style with luxurious bedding and designer furniture. Regular guests book different rooms when they come as they are curious to experience all the different types. What facilities do you have for children and can you fit extra beds in your rooms ? We can organise babysitting in advance and a selection of rooms allow for extra beds.